Kodevian is a digital design and product development agency based in Lima, Perú. Driven by user insights research, we create the experiences, products, platforms and content that help businesses build meaningful and sustainable relationships with consumers. We plan efficiently, iterate quickly, and ship as soon as possible without sacrificing quality. Kodevian no está buscando talentos por el momento. 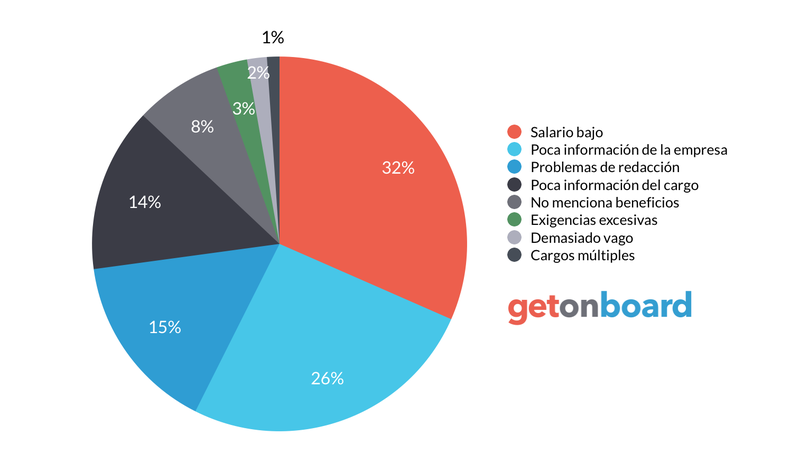 ¿Te interesa trabajar en Kodevian? Sigue a Kodevian en Get on Board y te notificaremos cuando publique nuevos empleos (y podrás encontrar muchos otros empleos de tu interés).